Ok, so I am one of THE biggest Disney fans you will meet. And I love nothing more than planning a good Walt Disney World holiday. I can't tell you why I love it so much, I just do. its the experiences, the food, the music, the smells, the resorts. It's not for everyone, I get that (my husband is a 'non-believer') but I love it - luckily it seems Ada does too. I plan to do a few blog posts on the planning, booking, go to sites and reviews for anyone booking Disney vacations. This first one is how we go about booking our vacations - the big stuff! First step is getting our flights booked. We always head to Sky Scanner to find the cheapest deal. We have flown into Sanford and Orlando International and each have their pros and cons. For us its getting the flights at the right price. We have flown with Virgin Atlantic on numerous occasions and its certainly an airline we prefer. However, again, if you are not a fussy flyer, there are numerous airline options. Before we had Ada, Steven and I would've connected if it meant a dramatic difference in flight prices. If you don't mind connecting this is a good option to explore to bring those prices down. We ALWAYS stay on site - by 'on site' I mean in a Disney resort. There are 25 to choose from and they are split into 4 categories: Value, Moderate, Deluxe and DVC. I have stayed in hotels at all levels and to be honest, I would stay anywhere if it meant I was there. All the hotels are well themed and clean (Disney standard is impeccable) and for the little time you spend in your hotel, again its down to the best price for the package you want. The main difference between resorts are the amenities and settings. For example, the Value resorts are room blocks with pools and landscaping around. Whereas, the moderate resorts have a larger setting, room blocks set around lakes and gardens, much more spread out and picturesque. Deluxe resorts tend to have many dining options. Thats a very basic overview of the differences. But if you are going with no intention of spending much time at your resort, don't overlook a value option. 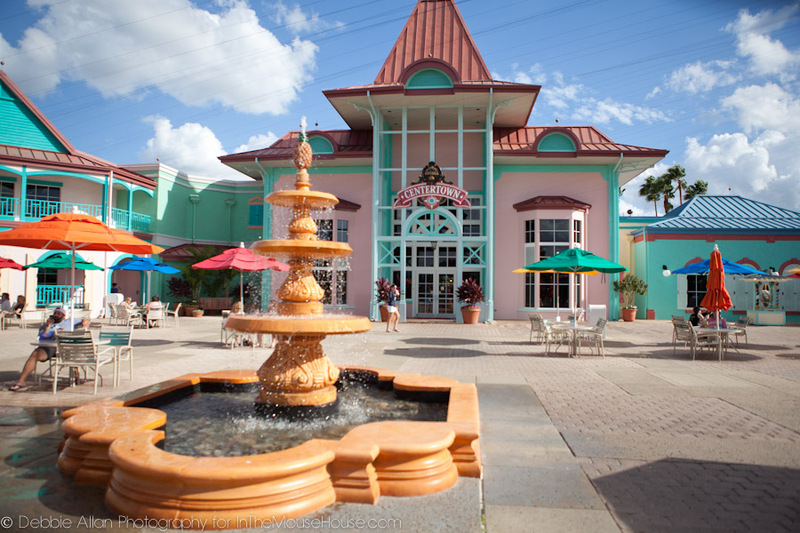 In most recent years we have booked through two options: direct and DVC rental. So, we phone Disney themselves - cut out the agent and the middle men and ask for their best deal - their deals usually offer tickets and dining plan, so they will explore all the best options for you and your travel party. Most recently we have rented DVC points. DVC is Disney's Vacation Club (a time-share style buy-in scheme). If members don't use their points for that year they can rent them - you can rent their points. That usually means you get to stay in deluxe accommodation for the price of a value resort. You do have to weigh up the costs - DVC rental requires you to buy tickets and dining plans separately whereas Disney packages may have free dining offers etc so its not necessarily cheaper but a way of getting Deluxe resorts cheaper. We have never hired a car in all the years we have been going. If you stay on site you get free transport from Orlando International to your Disney Resort on the magical express - they also collect your luggage and deliver it directly to your room. All Disney Resorts provide free transport to and from all the Disney parks. Buses, boats, monorails, Minnie vans and coming soon, sky gondolas. Ubers and Mears Taxis are readily available to take you off-site (if you really wanted to!). Tickets are usually included in your booking if you book through your hotel through Disney, they will offer you the tickets whilst booking (usually what we do). You can buy them from a ticket rep however there isn't much variation in prices. The Disney dining plan is something I will cover in a separate blog post but if you get a free dining plan offer - take it! It is SOOOOO worth it! Basically, a dining plan gives you a number of credits based on the number of nights you are staying. You can spend those credits on your meals and your snacks throughout your vacation. For us, it has always been well worth paying for let alone if it is free. Any questions, pop them below in the comments.